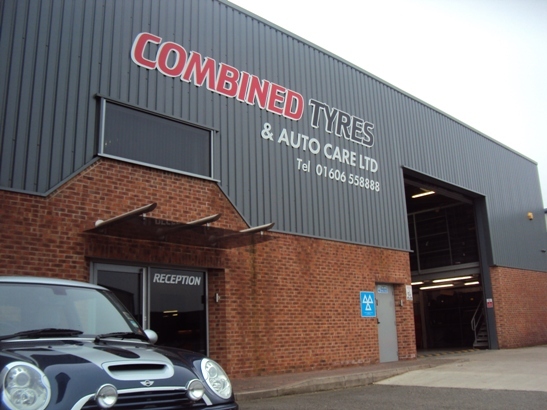 Purpose built facility close to Winsford town centre. 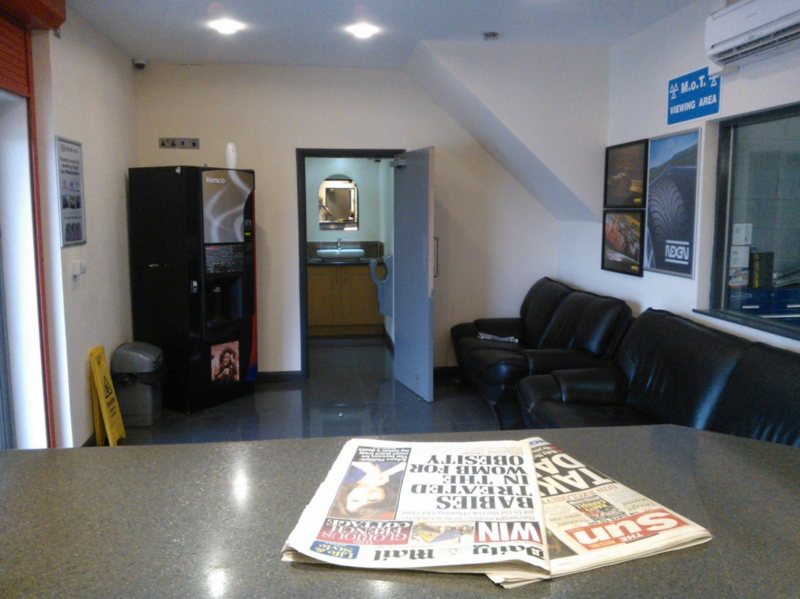 With newspapers, sofas, toilets and free hot drinks while you wait. 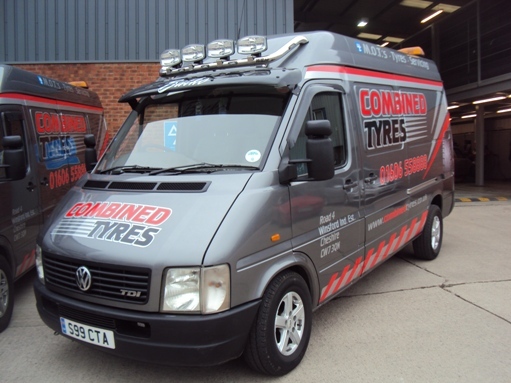 We have a huge range of stock and all the latest technology. 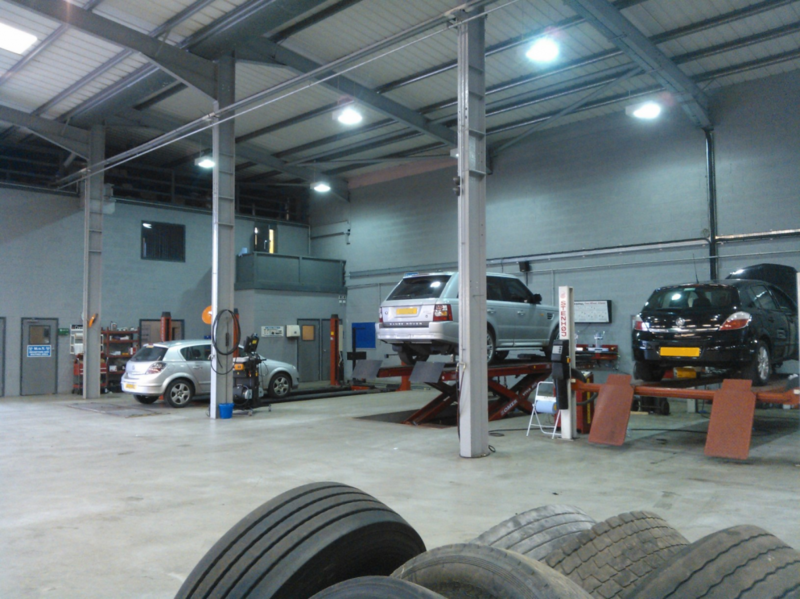 We have a number of bays for vehicles to reduce waiting times. 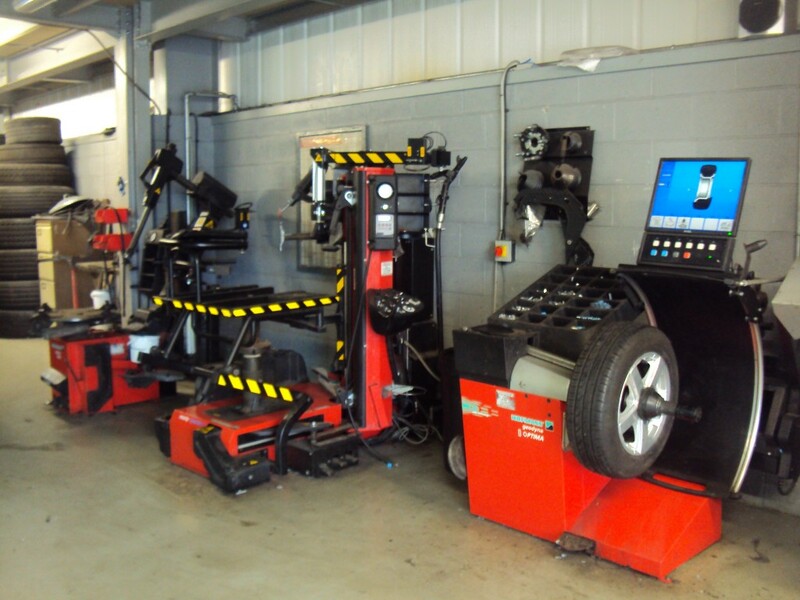 Just some of the technology we have invested in to bring you the best quality service possible. 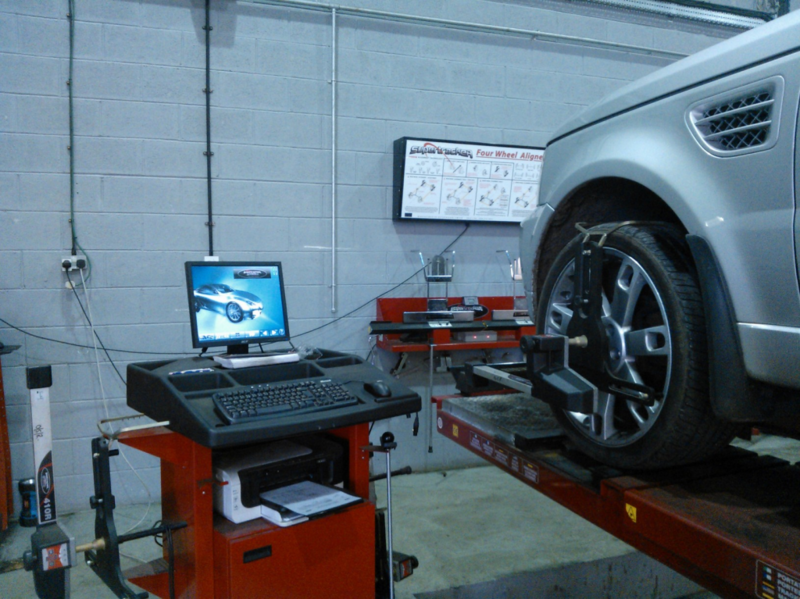 We use the latest technology to make your tyres last longer and improve your fuel economy. 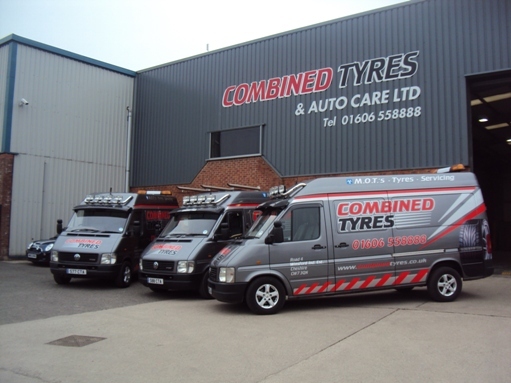 Providing mobile tyre support to fleets across Cheshire. 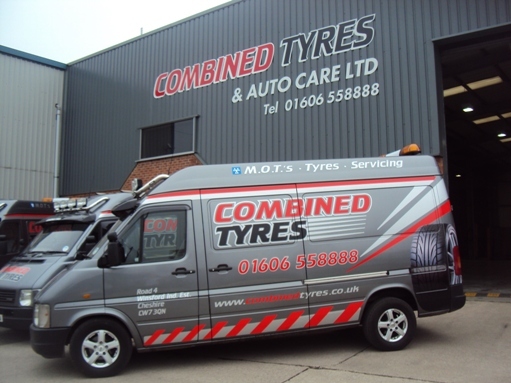 24 hour call out service available to all account customers. 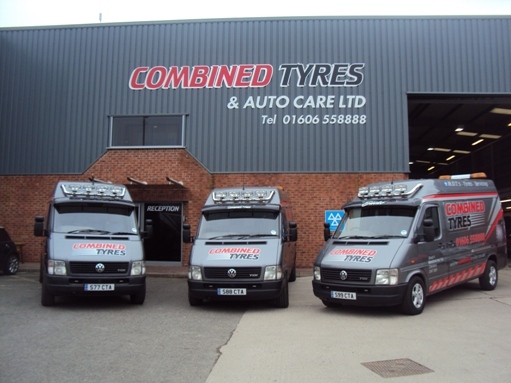 We can provide on site service and also cater for commercial drive ins at our depot. 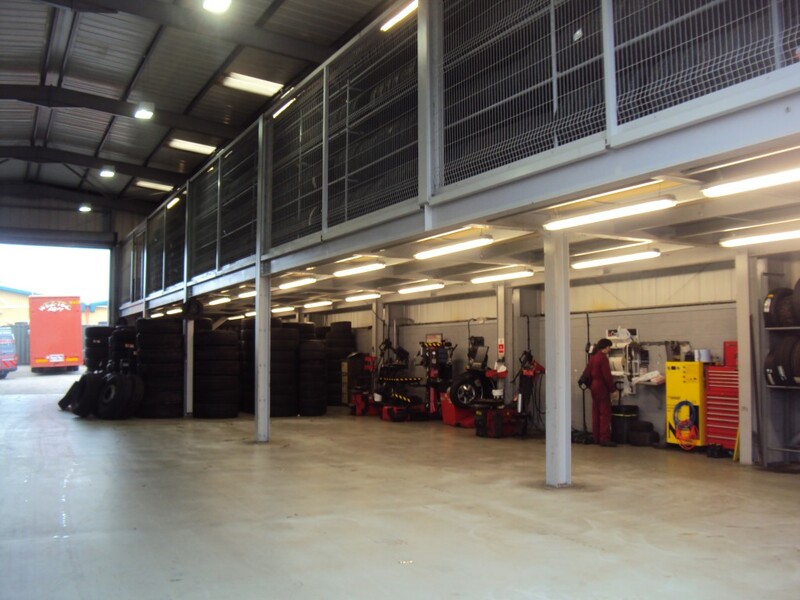 We have ample on site parking, plenty of bays in our depot and a comfortable waiting area.